Location, location, location. 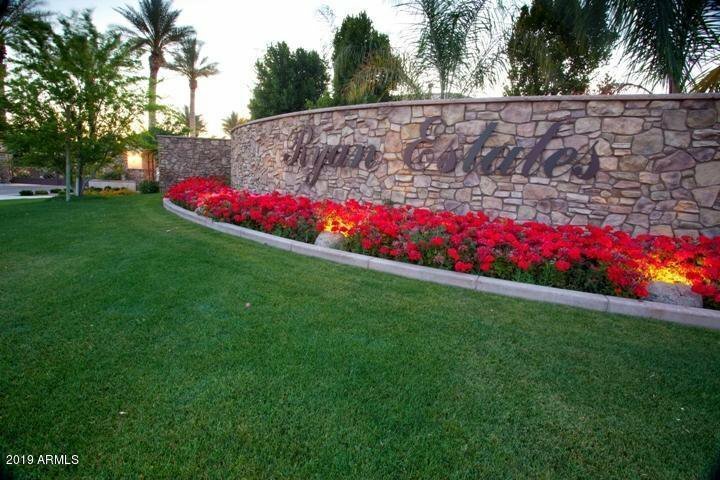 Second largest lot in the highly coveted Ryan Estates. 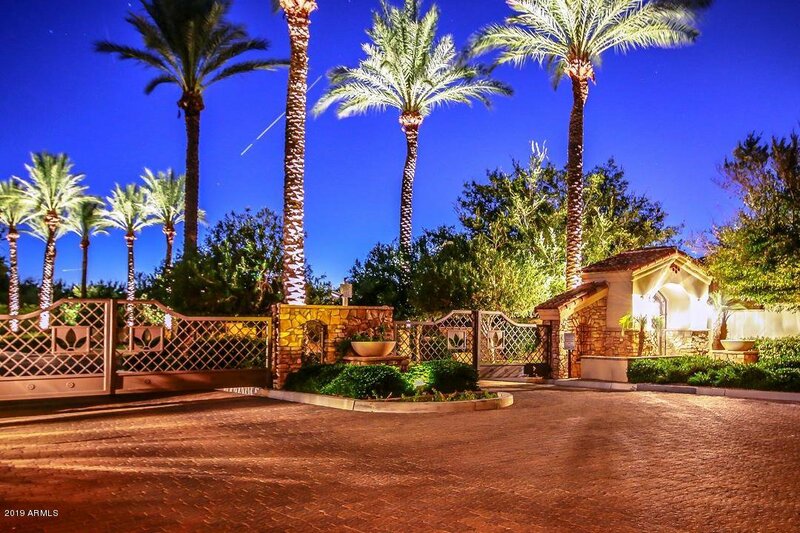 Tucked in the back corner in one of only three cul-de-sacs in the neighborhood for a private setting. 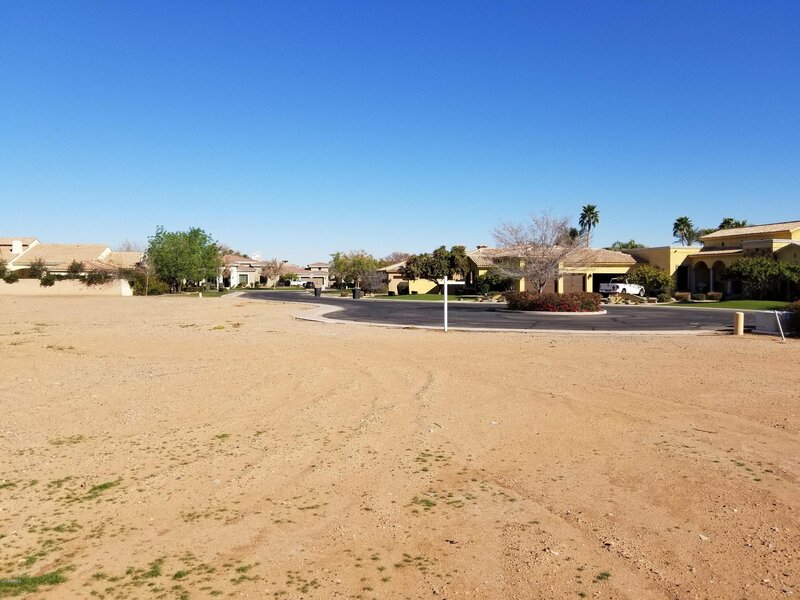 This lot is ready for your dream home with plenty of room to spare! 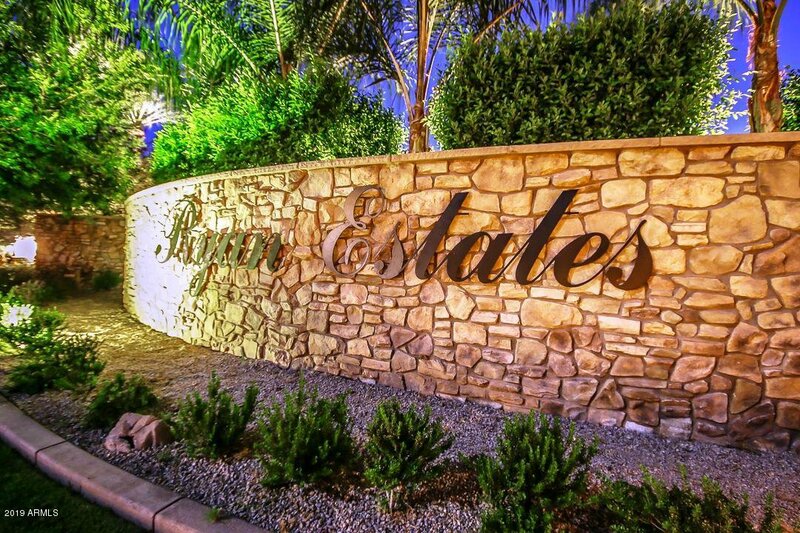 Shopping, restaurants and the Ocotillo Golf Course just around the block and only minutes to the Price Corridor and the 202 and 101 freeways for easy access. 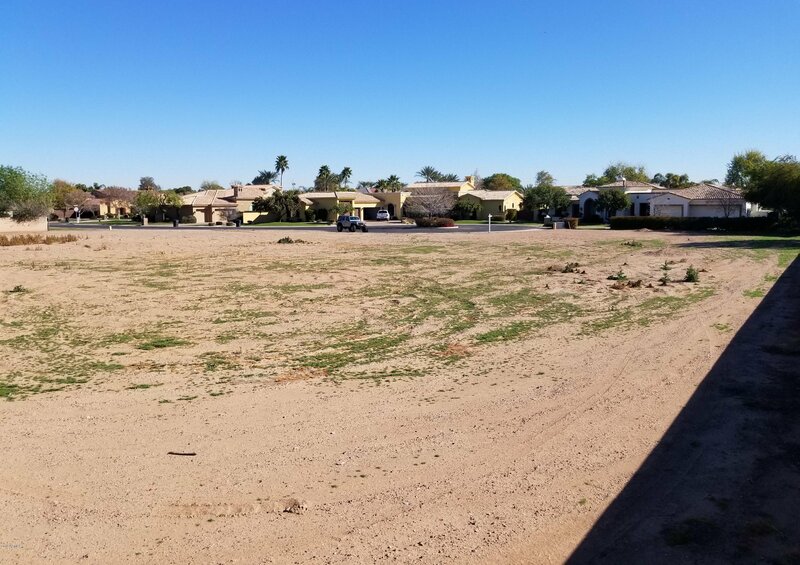 Hurry... this is one of only two lots left to build on in a nearly complete gated community of luxury custom homes, the Award Winning Ryan Estates!